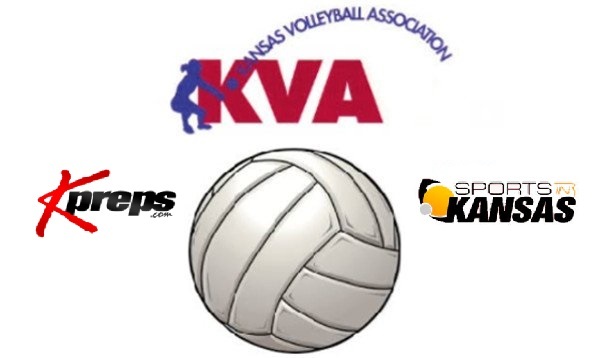 The Kansas Volleyball Association (KVA) released its preseason rankings for the 2018 season. Teams below are ranked in their estimated classification based on the 2017-18 enrollment numbers. Updated classifications for 2018-19 will be released at the end of September and the KVA will make any adjustments to rankings at that time.